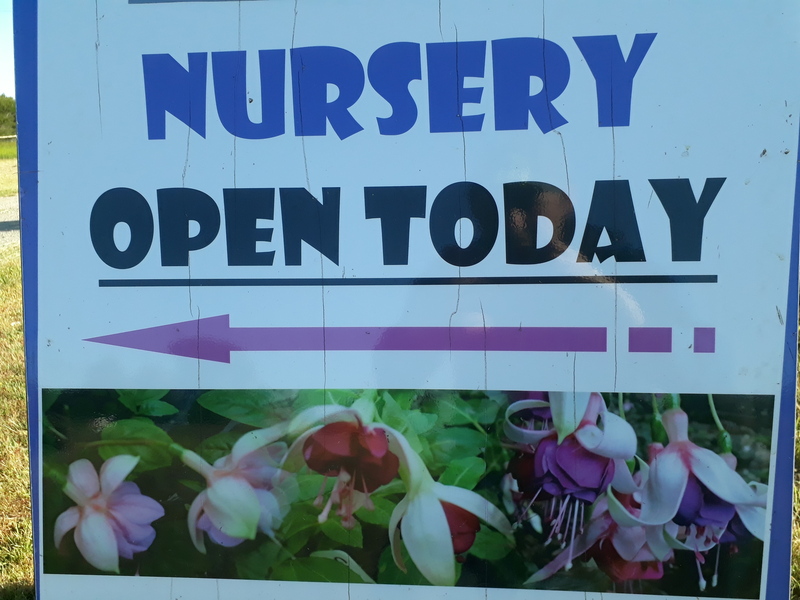 As well as offering our unique mail-order service we also welcome visitors to our nursery & gardens where customers can browse and also buy plants direct from the grower. Awesome specific advice as well direct from the grower! With no mail-order packaging and posting – Get atleast 10% off and maybe up to 30% discount when purchased at the nursery direct. You may also like to order online or by phone to have your order ready for pick-up, Or choose on arrival with our friendly service. View cart “Potting on, Plant Advancement Service.” has been added to your cart.